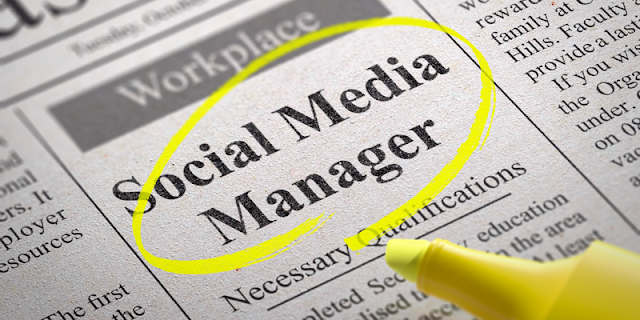 Just 8 to 10 years ago the social media manager, digital marketer position was not even a job or a career! At that time Facebook was really just realizing what they had and the world would never be the same again. Now jump to today & the title social media manager is one of the most coveted & sought after careers in the world. Not only that but every business from huge corporations to the small boutique on the corner must have a social media strategy in play to be successful. The position requires talent & certain skillsets which means managing many moving parts. Technical, analytical, creative with a bit of project management thrown in. 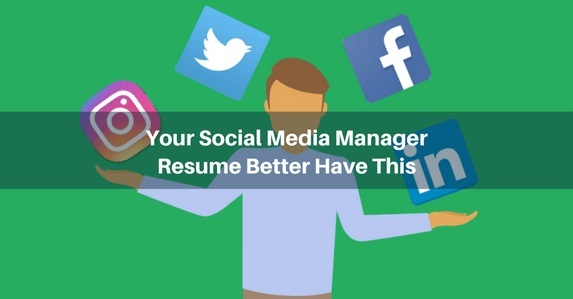 How can you have The Perfect Social Media Resume? It is actually quite simple and in this example I have included parts of my very own which has about a 90% success rate for any client that approaches me. Before I jump into that 1st let's make sure you should be applying for the job. Will you be available 24/7? ....Seriously. From monitoring, managing, updating and clients that don't sleep and expect instant response. You sacrifice bit of your personal time but then again you get to be your own boss if you play your cards right. From strategy planning to your tactics and execution you will need to understand the big picture be able to outline goals & define your target audience. This is a very complicated field & you will need to understand which tools help you achieve your desired results. Keeping your finger on the pulse of your brands community. You will need to create, monitor and then even possibly respond to posts or other interactions. Do you know what to do if all of a sudden your clients social media networks are attacked by trolls or negative engagement? What if you wake up to 34 text messages 5 missed calls and 17 emails from your customers each with their own emergency. It is critical you understand how social media actually works. The best way to describe it in a sentence or two is that it delivers and amplifies content from the brand and its following. It will be your job to find which type of content and which network works best for your client. We all know images are critical but great writing is also paramount to being a great social media manager. Just as important is staying on top of the latest trends in the industry for example the emergence of “pay to play” with Facebook reducing it’s organic reach to all business pages and what you can do to combat it. Are you a leader? Do you have communication skills? Keeping your client informed and your team motivated at the same time as keeping your customers excited and engaged means becoming a master communicator. Your Track Record With Client Testimonials!!! Anyone can make a pretty resume and say all the right things. Perhaps they are phenomenal salesman and hardly know a thing about what social media really is. The way I like to TRUMP all of those worries is with a track record you could put up against ANYONE in the business. Luckily I had a past in marketing when I was younger and understood this from day 1. I started keeping records of individual achievements or publications such as Forbes or Huffington Post. I would ask my client to leave a recommendations on LinkedIn or a review on Google Plus or Facebook. Over time if you are good at your job you will be able to put together your own masterpiece that truly ends up speaking for itself. If done correctly you will land every job you apply for or in some cases like mine have clients coming to you every single day. Then all you need to is sort through the leads and choose the ones that best fit your strategy and methods. 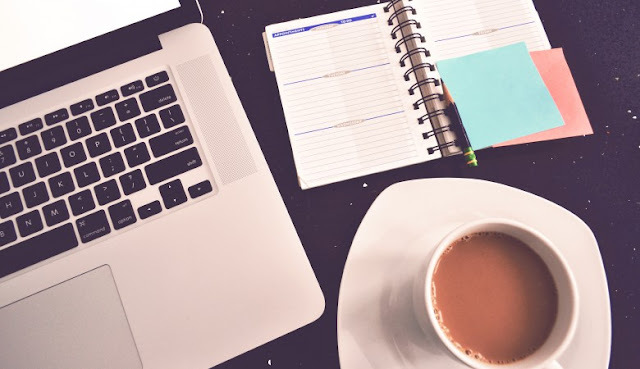 So after speaking to a prospective customer the 1st thing I do is email them my "Hit LIST" of notable successes, publications, podcasts or interviews I have built up since entering the business. How can you build your track record better and faster then anyone else? Get to work and do what everyone else is not willing to do. SACRIFICE & provide incredible customer service while being a leader in your particular field. 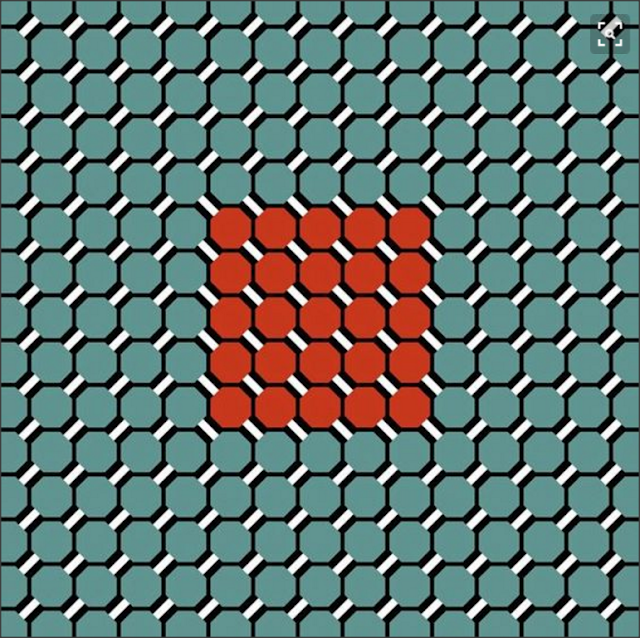 Sorry no cheating here guys! (Below you will find a few of the real life achievements I am personally able to reference when trying to show a new client what separates me from the rest of the "experts"...it is called real world results. They may not have had courses for this career when I went to college but put me against any college graduate with a masters degree in Social Media Marketing any day. Grant Cardone and David Brier 2 of the top Internet marketers in the USA mention me in this video. Forbes: From my success as an entrepreneur in social media was asked for my take on ingenuity. Contact me at iBOOM Media if you are in need of a social media strategy for your business.